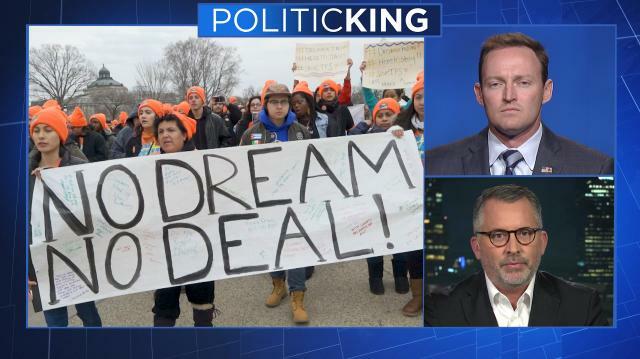 The Deferred Action for Childhood Arrivals act's fate is a sticking point for both parties to agree on a funding bill for the U.S. government. So, what happens next? Larry takes a look with former congressmen David Jolly (R-FL) and Patrick Murphy (D-FL).